Our only compulsory module. Get started with our ‘Core’. 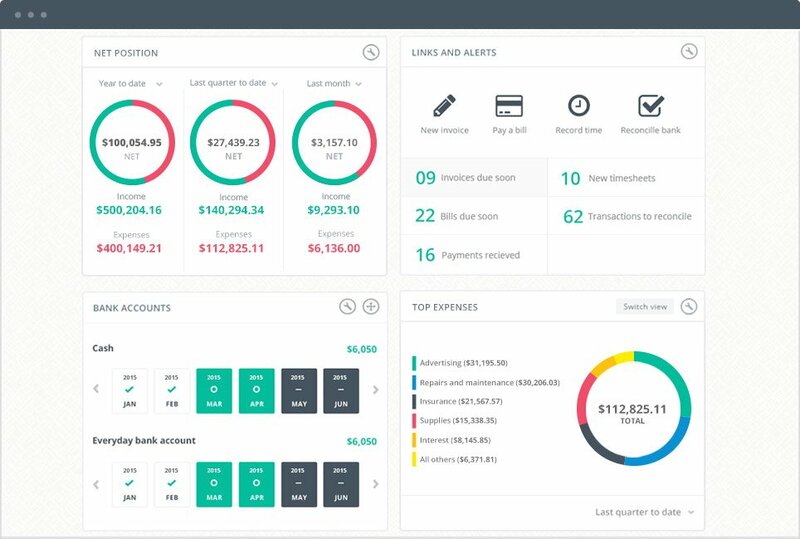 Who knew your cashflow could look so good. In real-time too! Gain immediate clarity over your net business. Take control by keeping track of receipts, payments and VAT. Watch your net position change real-time. 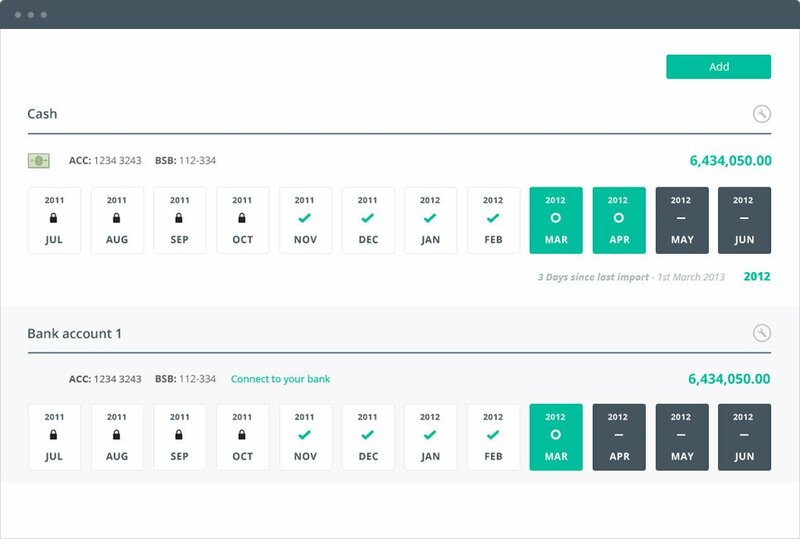 Manually import your bank statements into Reckon One. Then categorise unlimited transactions! Automatically import transactions from your bank using our BankData module from only £2/mth. 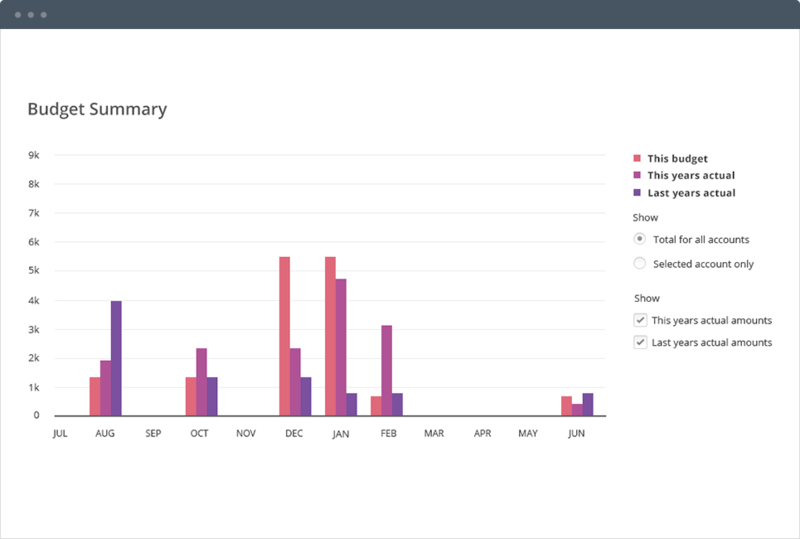 Create impressive reports, and use powerful tools to gain insights. For instance compare net positions between quarters, then 1-click to easily ‘drill down’ to the details. Gain real-time access and manage your Reckon One data directly from your iPhone or Android smartphone! Master your budgets. Become a forecasting guru. 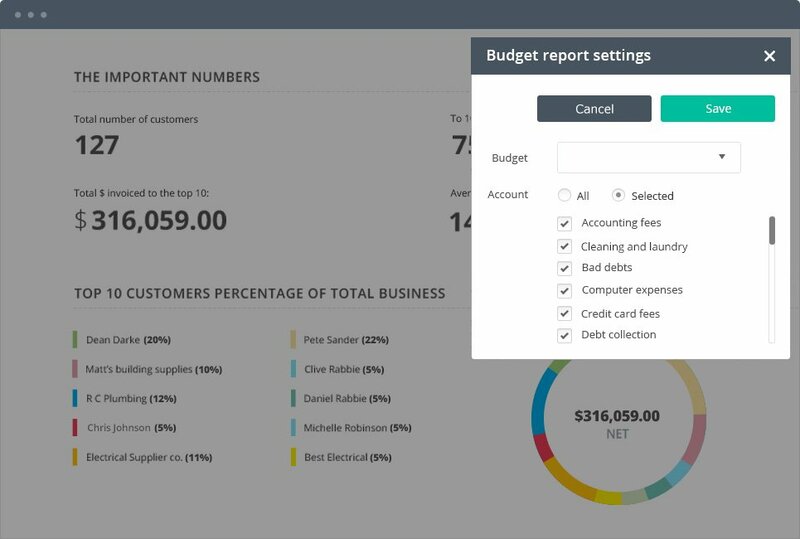 Share your files with your accountant, bookkeeper, and your whole team. 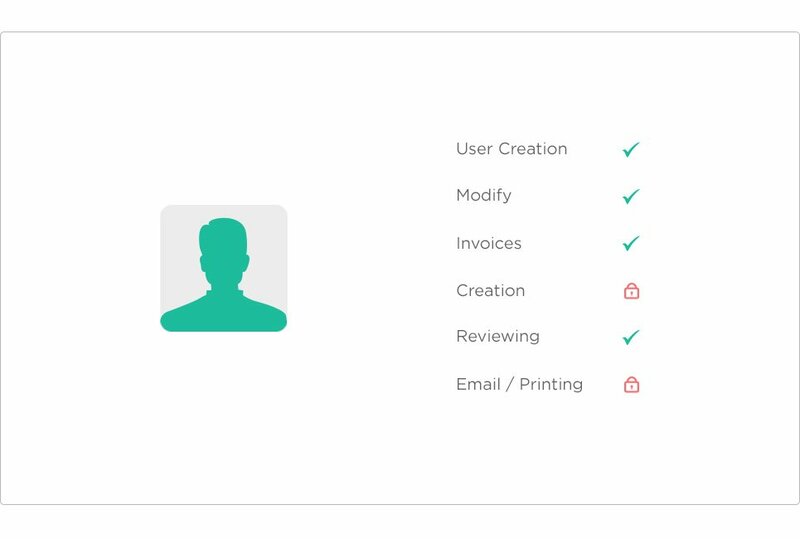 Our powerful ‘user roles’ system lets you control employee access extremely accurately. And simplify screens for better security and faster learning. Unlimited users. Cancel at any time.